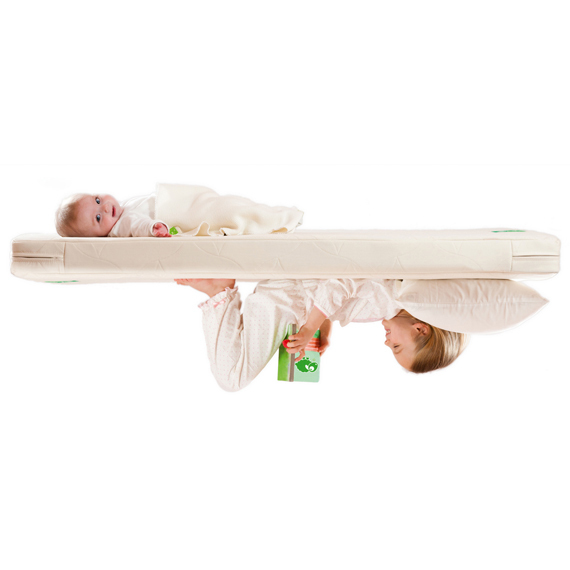 Dual-Sided Support for Baby and Toddler – One side is firm, as recommended for babies up to 12 months. 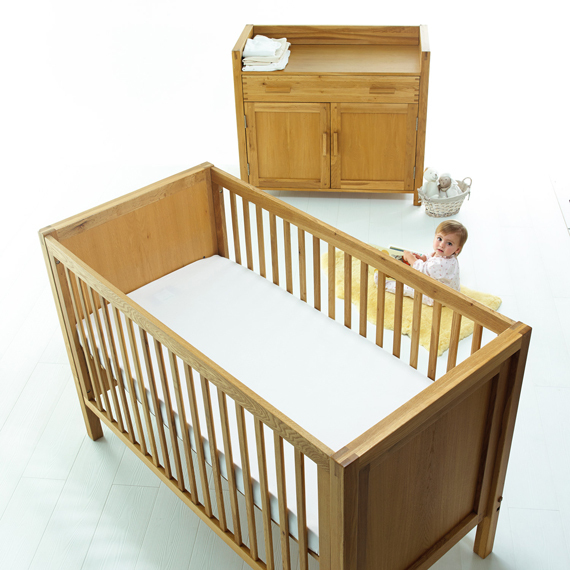 When your baby becomes a playful toddler, simply twist it over to the supple natural latex side that’s as comfy as it is durable. 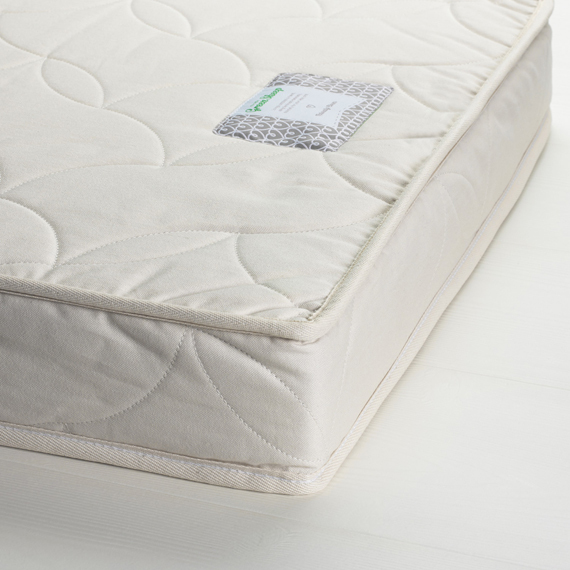 The Twist 70×140 cot bed mattress cover is not waterproof so to prevent any damage to your mattress it is advised that you must always use a Little Green Sheep mattress protector. 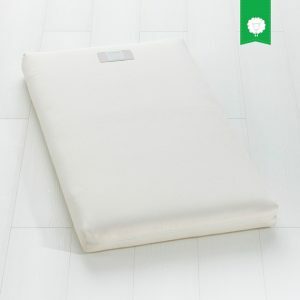 Requires a waterproof Little Green Sheep mattress protector to prevent any damage to your mattress. Coconut Coir – The natural core of coconut coir acts like thousands of tiny springs, reducing pressure points and providing an evenly sprung support. 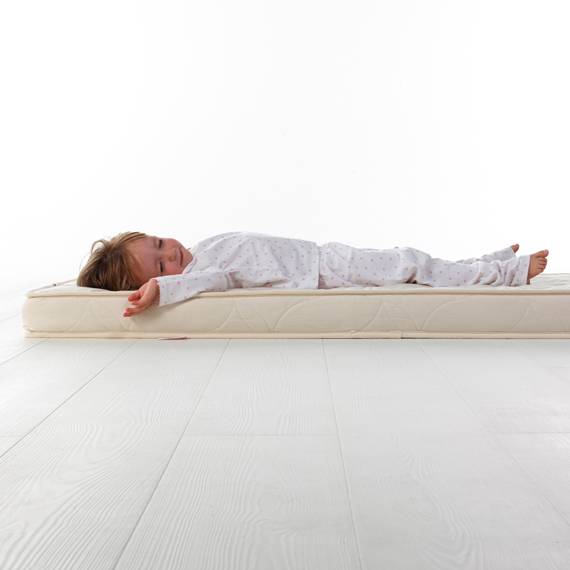 Natural Latex – This breathable layer of 100% pure natural latex (sap from the Hevea tree) creates a supple and comfy support that is chemical-free and extremely durable (withstanding even the most boisterous of toddlers!). 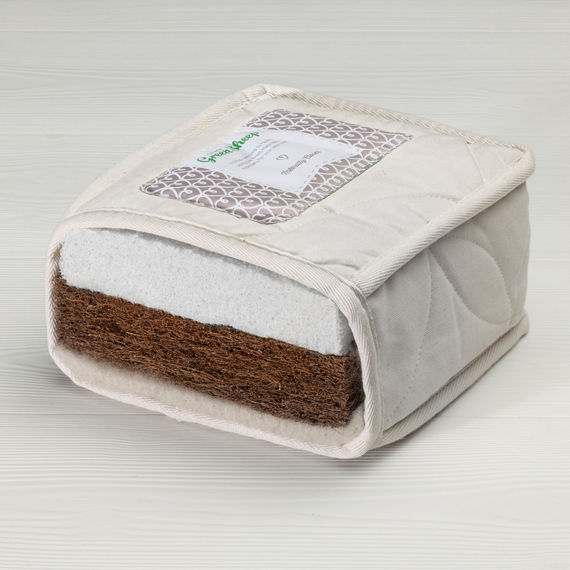 Natural Fleece Wool – Naturally anti-dust mite and breathable, each layer of natural wool helps regulate your baby’s body temperature whilst dispersing any moisture to help ensure it stays clean and fresh. 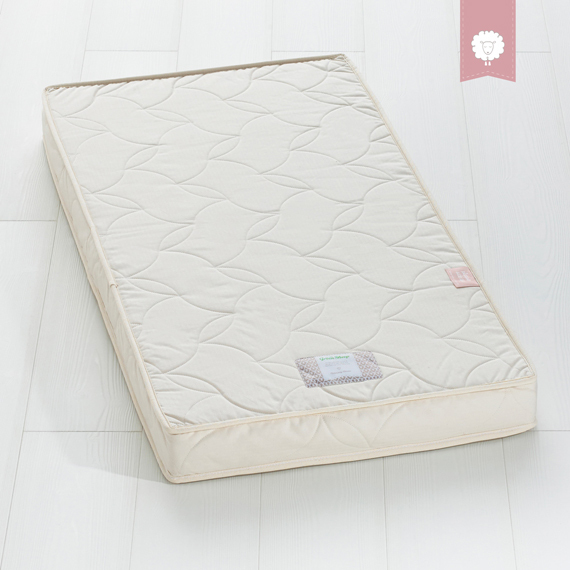 Unbleached Cotton – A luxurious, non-removable and durable Herringbone cotton cover holds everything in place and aids the breathability of the mattress.